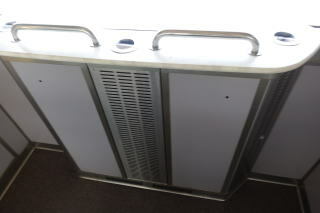 The railway companies are supporting smoking in the trains. Japan only allows smoking in the train. 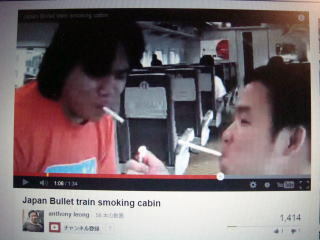 Japan only allows smoking in the train. 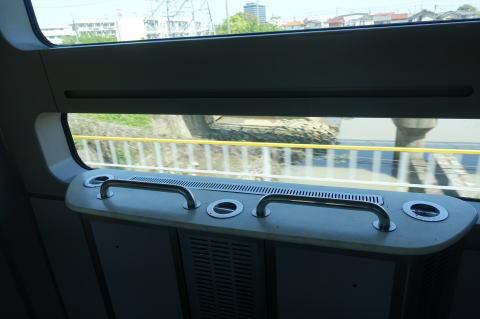 in a train are the superb service for train passengers. (L) Shinkansen N700 train is arriving for Tokyo at Hiroshima Station. 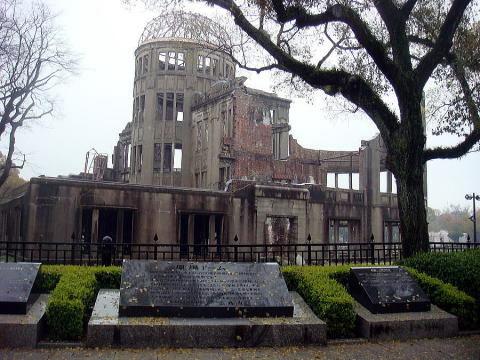 (R) Hiroshima Peace Memorial, commonly called the Atomic Bomb Dome or A-Bomb Dome, in Hiroshima. 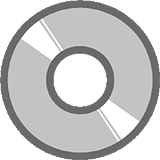 for use on the Tokaido and Sanyo Shinkansen lines. 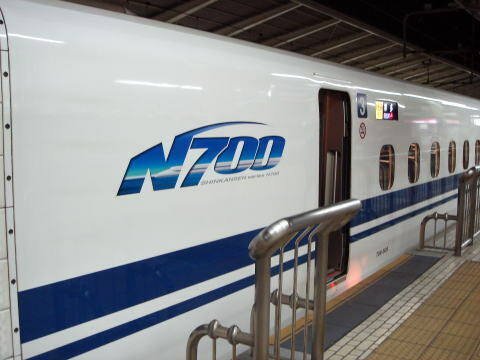 other shinkansen trains (acceleration rate of 2.6 kms/h/s). This enables it to reach 270 kms/h in only three minutes. 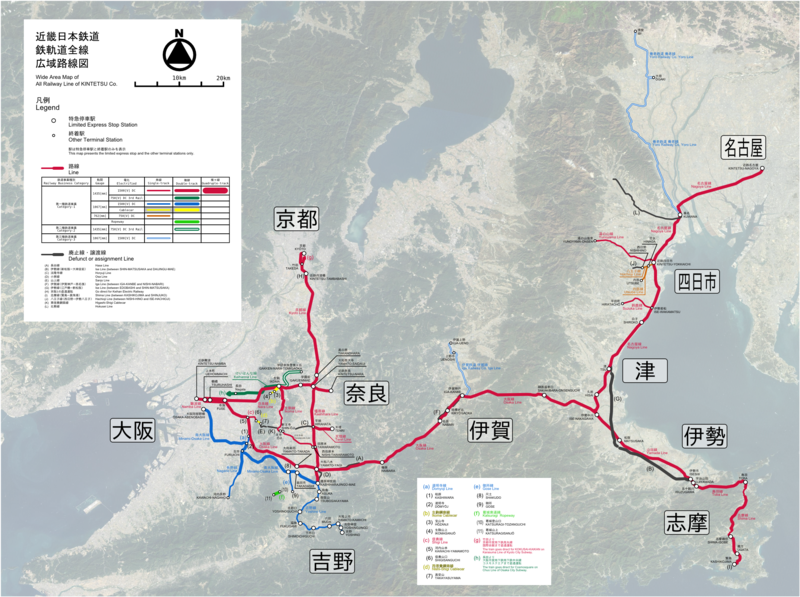 After these improvements, trains can travel between Tokyo and Osaka in as little as 2 hours and 25 minutes. 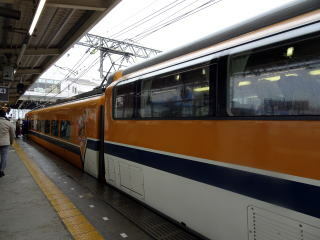 Shinkansen N700 train is ready to leave to Hakata at Tokyo terminal station. No-smoking sign was placed near the entrance to trains. 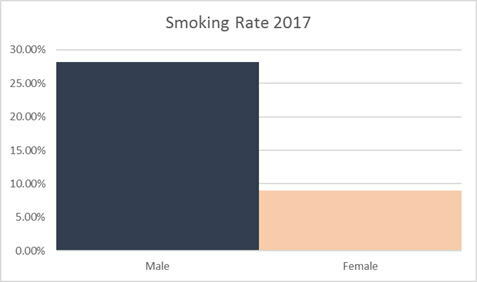 However, it is not completely smoke-free. 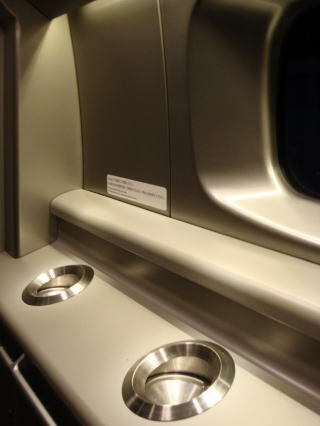 The super-express of the JR Tokai and JR West still have trains, which provide smoking seats. This policy is criticized by many citizens in Japan. also connect with a smoking car. 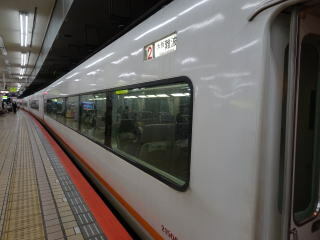 We can say the entire trains of JR-Tokai are not completely smoke-free. The railway companies should know the world trend of that smoking is prohibited in an indoor public place. the superb service for a customer. No such railway company exists throughout the world, as far as the writer knows. displeasure. The Japanese Government is finally responsible for the unfaithful act by the railway company. to inhale the second- smoke each other, and to avert the third-hand smoke effects to an air passenger. 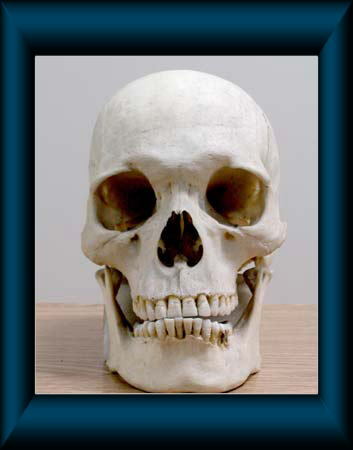 adverse effect on the health of people around the user. When smokers respirate, exhale all kinds of the tobacco toxin. be forbidden in the enclosed public spaces. smoking in a railway train in Japan, and no immediate smoking-ban proposal by the government. 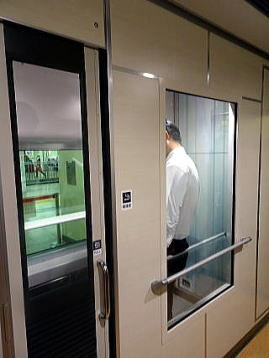 JR shinkansen smoking rooms operated by JR Tokai. JR Shinkansen N700 is waiting for departure at Tokyo Station. 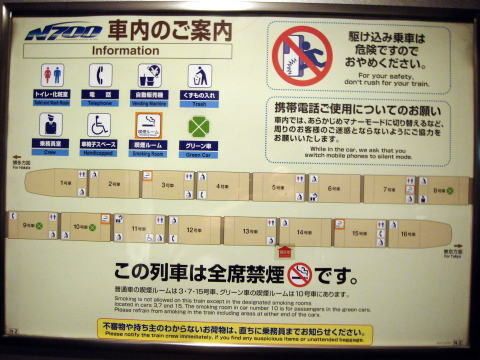 All seats are no smoking, except for the six separate smoking room in 16 trains. 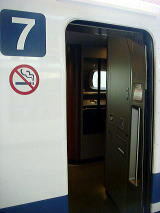 There is a sliding door between the smoking booth and nonsmoking pass way. at each time a smoker open and closes an automatic sliding door. that took over most of the assets and operations of the government-owned National Railways in 1987.
operating companies, which are organized into six passenger operators and a nationwide freight operator. Unlike some other groups of companies, the JR Group is made up of independent companies. Shikoku Railway (JR-Shikoku) and Kyushu Railway (JR-Kyushu). in next to the smoking room.The above pictures were taken in June 2012. 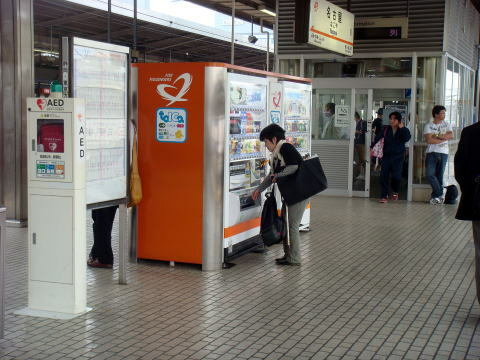 (L) There is an open-air smoking place in the center of plateform at Nagoya Shinkansen station. A passenger standing or passing near by, will suffer from the toxic tobacco smoke. 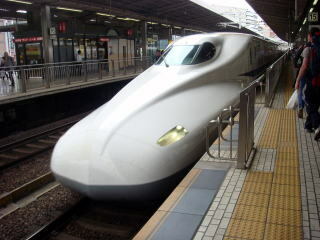 (R) Shinkansen super-express train is now arriving at Nagoya station. The above pictures were taken in June 2012. 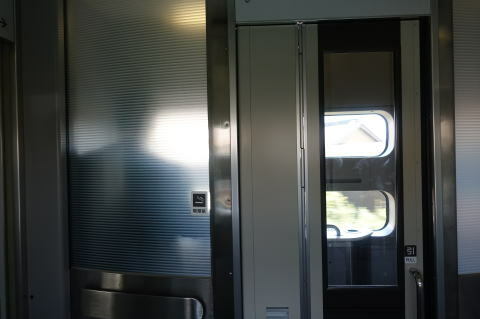 (L) The entrance to the smoking vehicle ( first class vehicle): This picture was taken in June 2012. N: Smoking is prohibited inside of a train. S: Smoking is allowed at all seats inside of a train. 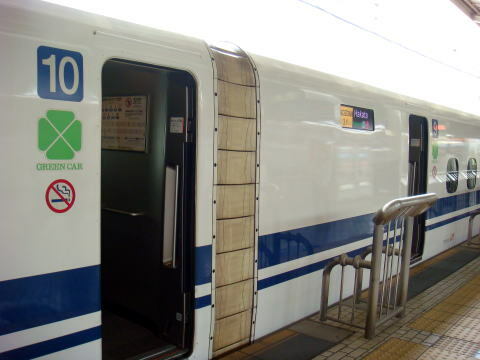 JR-Tokai and JR-WEst provide four smoking cars in a composition of 16 cars. 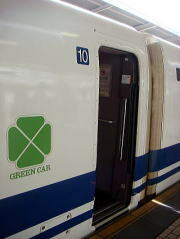 It includes three standard-class and one first-class car. Japanese government does not interfere in the policy of JR-Tokai, JR-West and Kinki Nippon Railway companies. which provide smoking seats. This policy is criticized by many citizens in Japan. unhealthy space in the train vehicles. 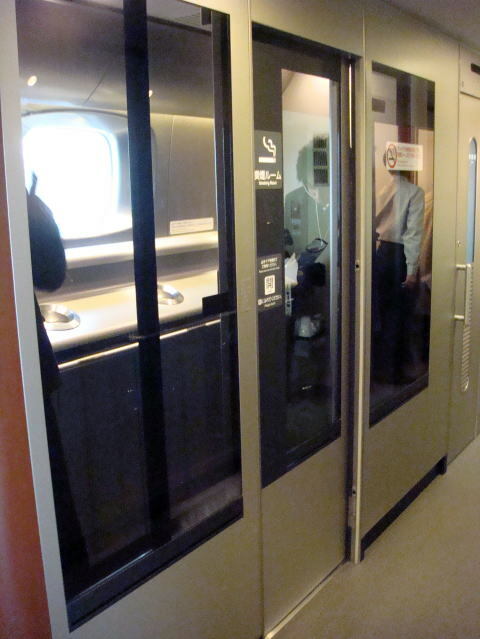 All sleeper-trains in Japan are connecting a smoking vehicle. (L) Limited express train of Kintetsu (R) Smoking kills: That is the ideal train marking for the smoking vehicle of Kinki Nippon Railway. Kinki Nippon Railway Co., Ltd. is a Japanese rail transit corporation commonly known as Kintetsu. and has a major rail car-building operation. a ticket in the smoky vehicle, aspirating a toxic side-smoke, which may be a trigger to cause cancer. it becomes a good photo-subject for many tourists visiting Kyoto, Nara and Ise-Shima. We provide one or two vehicles at each vehicle organization, in which smoking is allowed. Please designate smoking or non-smoking when purchasing a ticket. Smoking cars are as follows, Express car, car number- 3,7 and 9.
after cleaning and odor-removal work. 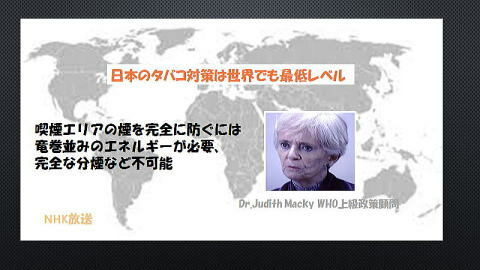 Dr. Judith Macky of WHO criticized strictly, saying we cannot prevent the side-smoke spreads to another area in the indoor space. When we deter from diffusion of a harmful tobacco-smoke, it is necessary to produce the energy equivalent to a tornado. It is impossible to settle the complete separate-anti-smoke system. Smoking is prohibited in all trains of JR-Hokkaido and JR-East. 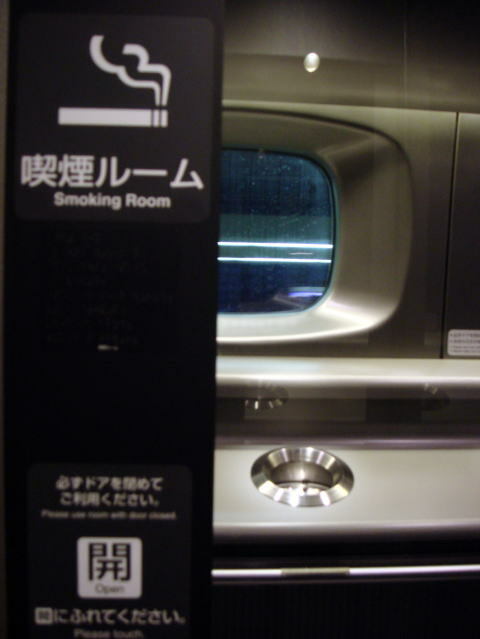 a smoking booth in their jointly operated shinkansen trains. 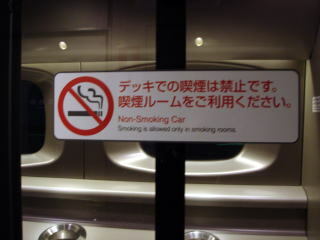 Japanese sleeper trains connect a smoking vehicle. 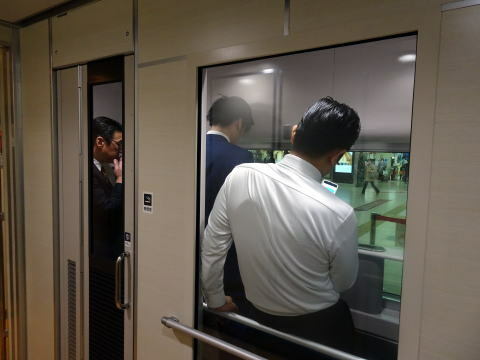 All shinkansen train stations between Tokyo and Osaka will have an enclosed smoking room. A smoking-restriction policy is different between two JR railway companies. 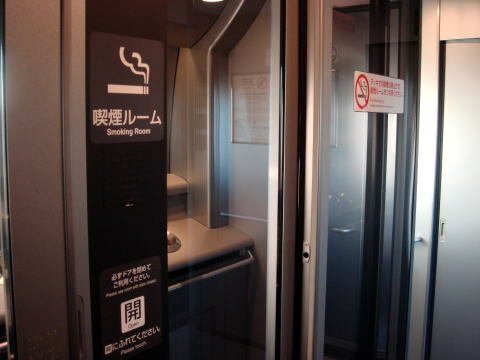 Kyushu shinkansen trains provide a smoking room. 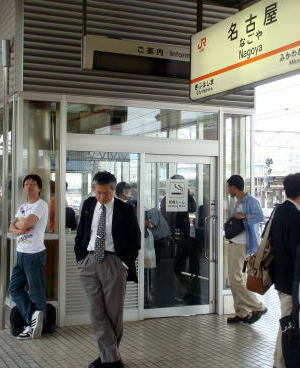 Smoking booth of JR Shikoku's express train was closed in March 2011. 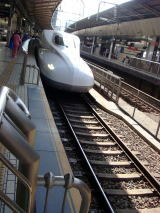 All non-smoking Tokyo-Aomori bullet train 'Hayabusa' debuted in March 2011. Maximum speed is 320 kms/H, the same level of France's TGV, the world fastest train. 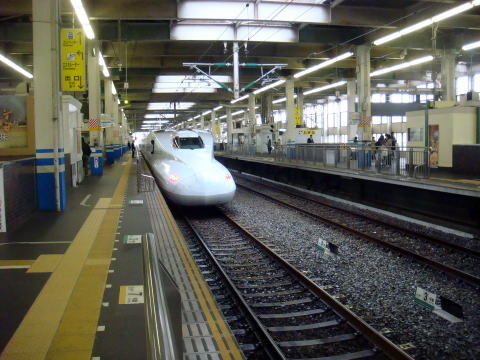 All non-smoking Tokyo-Akita bullet train 'Super-Komachi' debuted in March 2013. Other countries that prohibited smoking and removed a smoking booth from all trains. 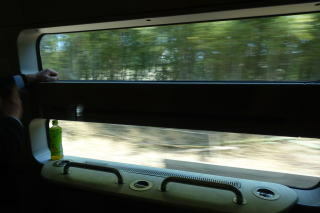 n Australia and all Russian trains, including the Trans-Siberian Railway, are smoke-free and no passengers can smoke. China prohibited smoking in all high-speed trains. other trains. Those who violate the regulation will be fined CNY500- 2,000. The law was enforced in January 2014. 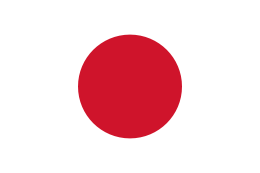 In advanced industrial counties, Japan is the sole nation in which a smoking car is running. However, a few Japanese people have doubted about that it is very unusual thing. This is the worst anti-smoking measure in the World, neglecting WHO and IOC agreements. 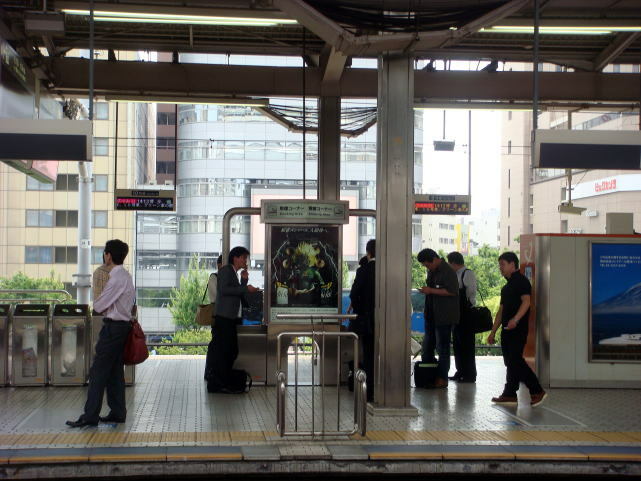 Anti-smoking measure of the JR-Tokai and JR-West is really putting the clock back! 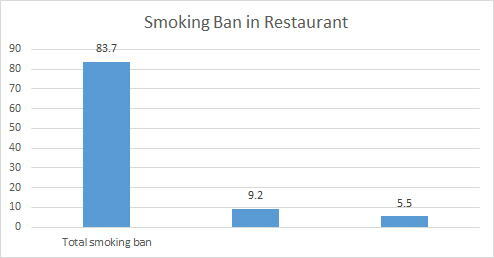 A partial smoking ban is not effective. It is really desirable to install the law to prohibit smoking in the enclosed public space. The article was written in July 2010 and May 2016, by Junhaku Miyamoto, M.D., PhD. Information was added in January 2017.